Lots of travel in the coming posts. Demo Daze Videodrone tomorrow. 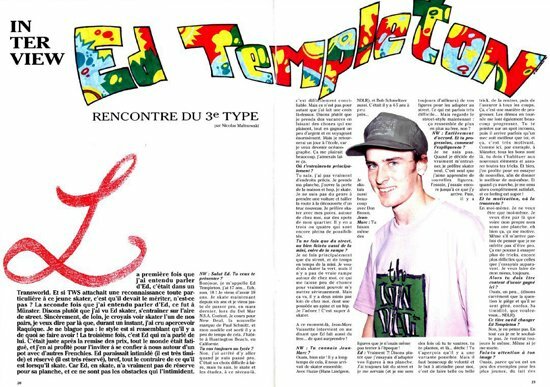 Yes, nearly twenty years ago Diegs was doing switch flip back tails and tre flip noseslides. Ryan Spencer and Dakota Servold shred the new Tum Yeto mini ramp with Collin Provost and Taylor Smith. Check it here. Posted May 28th, 2012 by 23,780 tries, but finally did it. 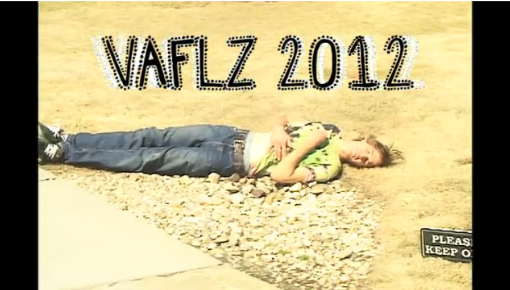 Pat Burke sets it off in the latest VA Fleezers video over at TWS! Dakota Servold and Ryan Spencer test out Tum Yeto's new mini over at Burnout! 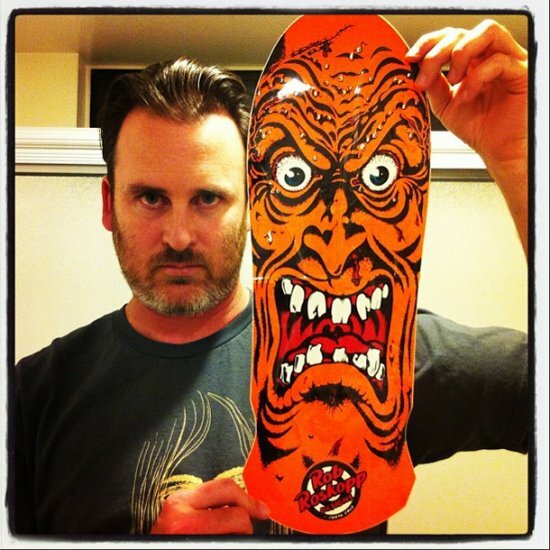 Check out videos and fan mail on the Toy Machine Facebook Page. And the new Tum-Yeto mini ramp blowout on BURNOUT! Posted May 25th, 2012 by see you there? Leo Romero is a golden god! Posted May 23rd, 2012 by yup, up. Pig Flow ripper Jacob Walder gets Magnifed over at Thrasher. 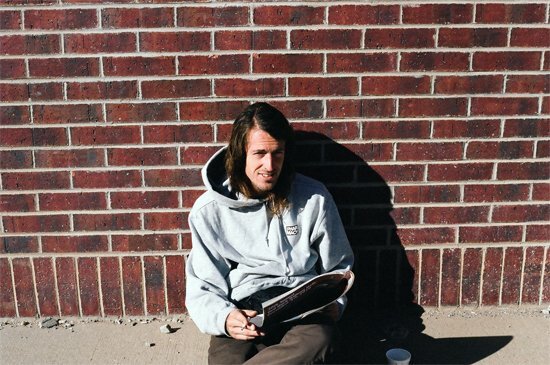 Check the Ride Channel for Dekline "Footage" Dekline goes East! Posted May 19th, 2012 by Enjoy this one with some cholula hot sauce. Posted May 19th, 2012 by Enjoy with popcorn-hole. 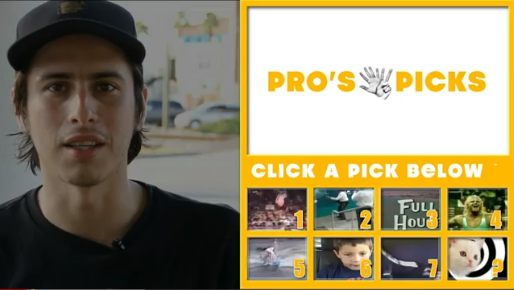 On his new Bangin' at the Berrics. Bend it like Matt B. He banged it out player. Posted May 14th, 2012 by Yeah, we knew the whole time. 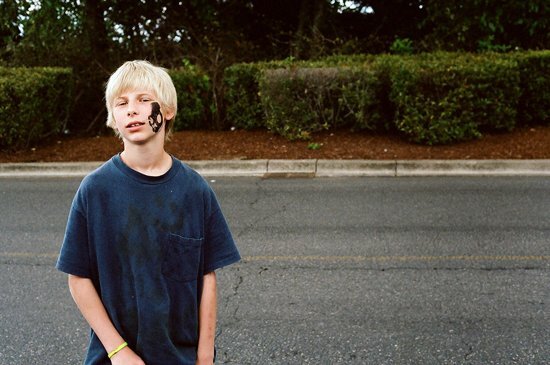 See the gallery by A. Smith over at Skateboarder Mag. 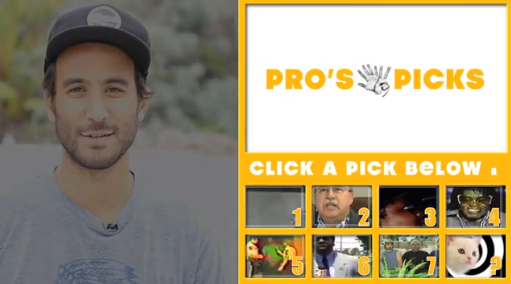 Not to be missed if you like Dan-Lu's skateboarding and lifestyle. Posted May 11th, 2012 by Scope it with your spex. 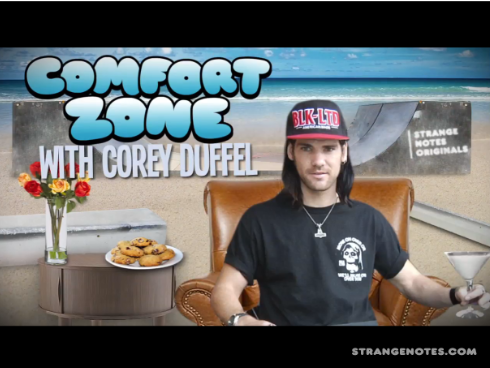 Get the FREE Zumiez Couch Tour App! 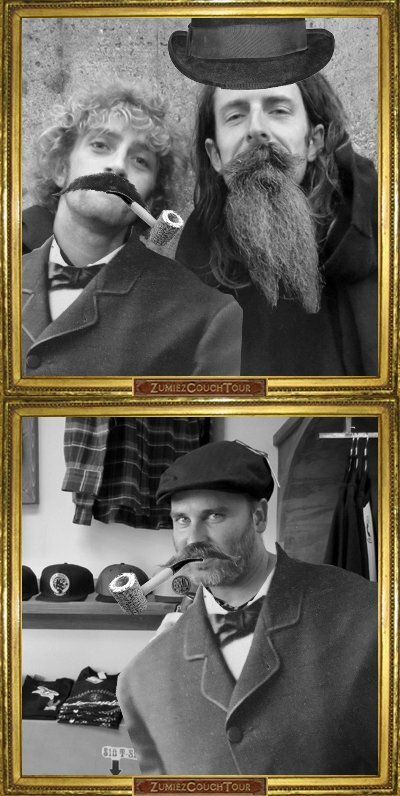 1890's Yourself with the FREE Zumiez Couch Tour App! 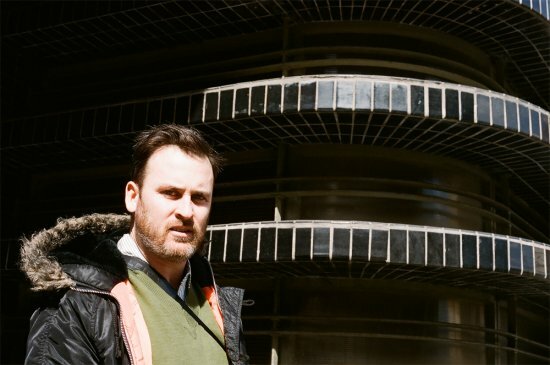 Check out some of Daniel's photos over at Skateboarder. Posted May 11th, 2012 by Whee, part 2? Ed takes part in a Sticker War via Burndog. 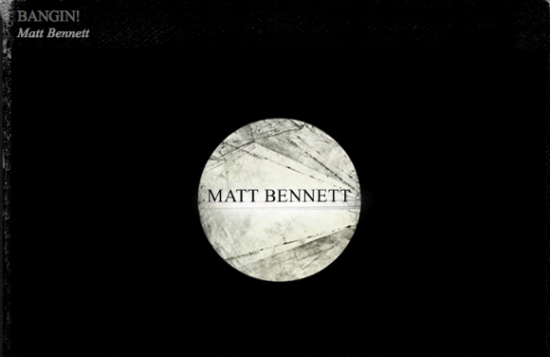 Matt Bennett, Nick Merlino and Chad Tim Tim will all have new video parts coming out June 5th. 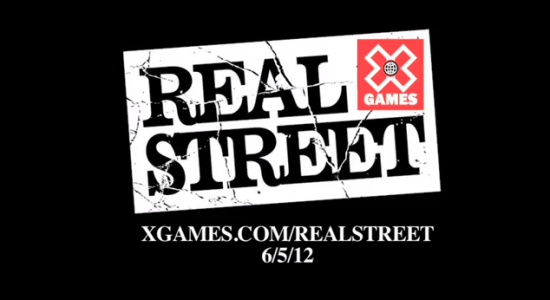 Be sure to check out X Games Real Street! 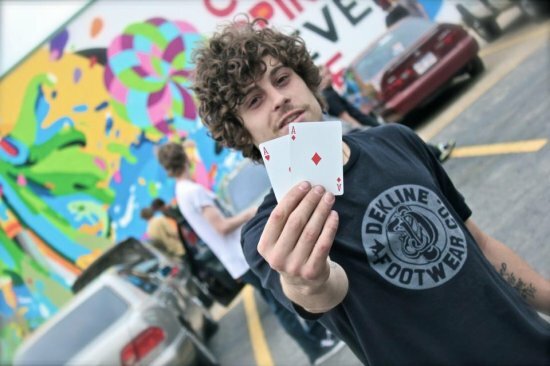 LRG Florida Tour 2012 from LRG on Vimeo. The times between the times. 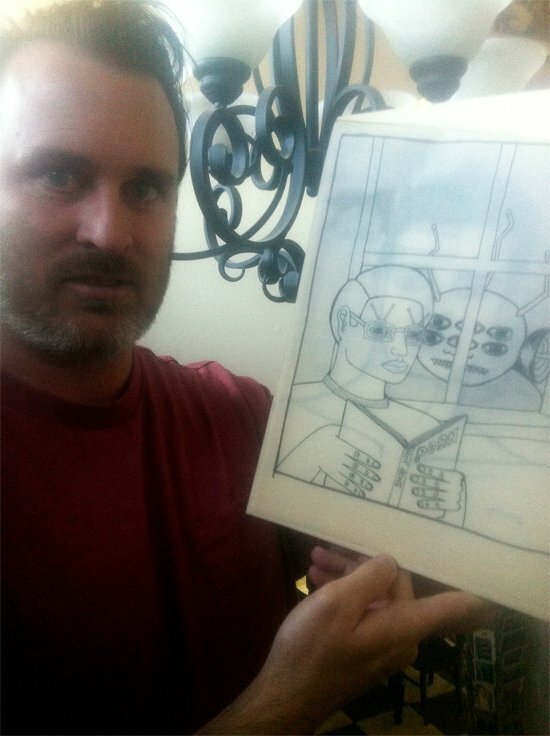 Ed found some old artwork. Maybe time for a vintage series. Posted May 7th, 2012 by Do You Care? 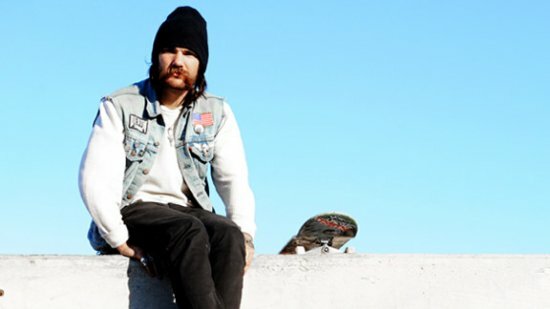 Nick Merlino has been spending a lot of time in Atlantic City lately. Look for a new video part from Nick next month. 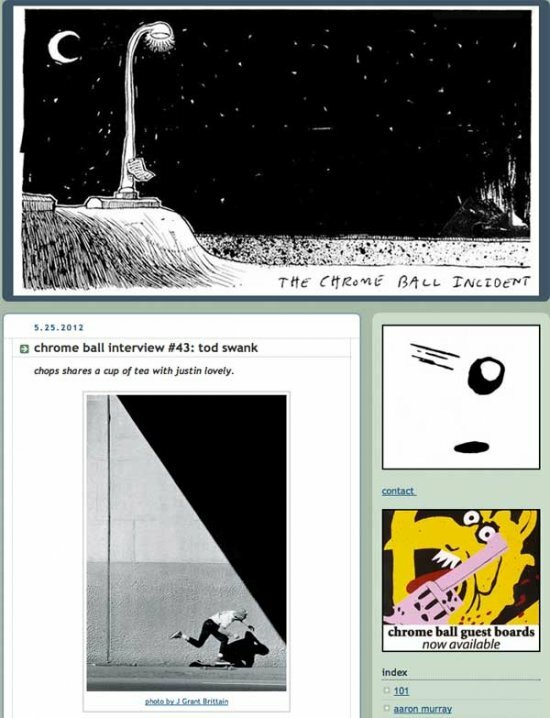 Saw a cool post over at the Chrome Ball that prompted this. Dan Lu Gets the Front! Posted May 3rd, 2012 by Serious? Daniel Lutheran gets his first cover! 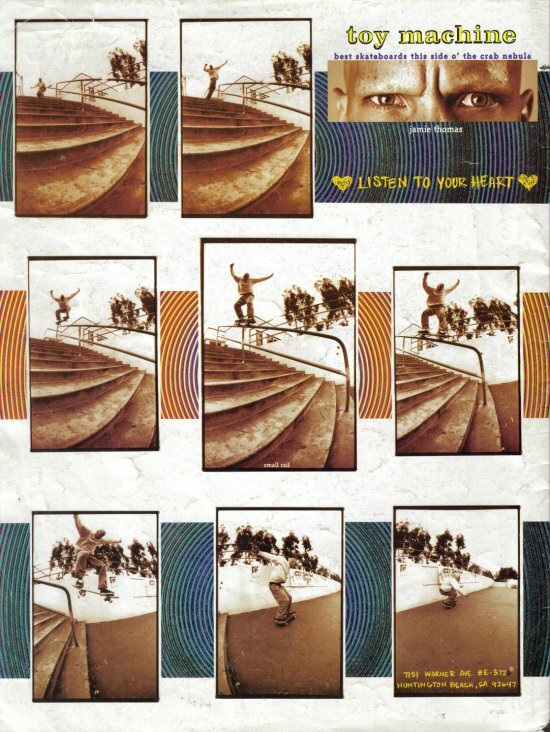 Congrats to Daniel and the guys over at Skateboarder Magazine. Matt B throws out his signature.